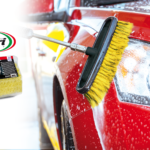 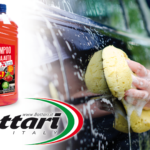 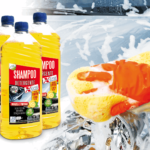 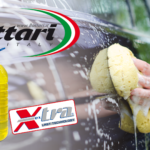 The German sponge for washing allows the best washing of your vehicles. 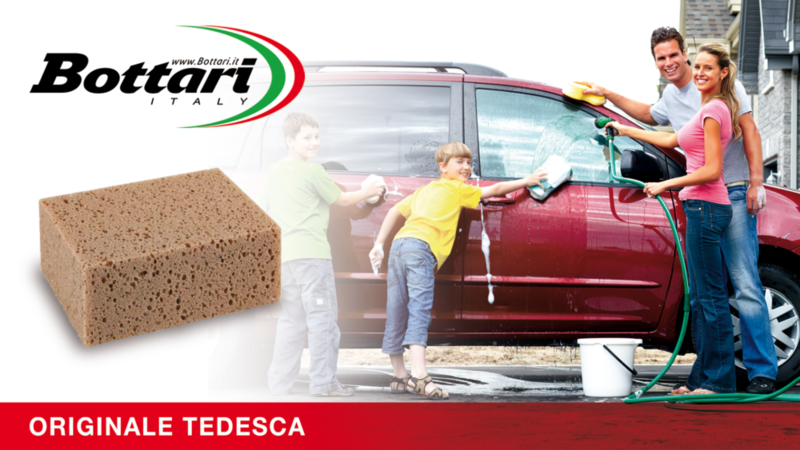 This multipurpose sponge, thanks to the type of sponge used and to its large size, allows to wash at best large surfaces. 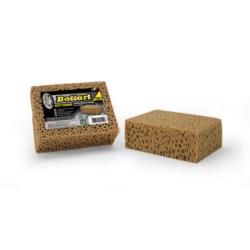 The 15.5x12x6 cm format allows a good grip on the sponge and allows to cover a good surface with every pass. 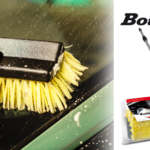 You can use this sponge to apply detergents during washing, as well as for rinsing at the end of the wash.
You can use this multi-purpose sponge for washing vehicles and equipment as well as for home use.